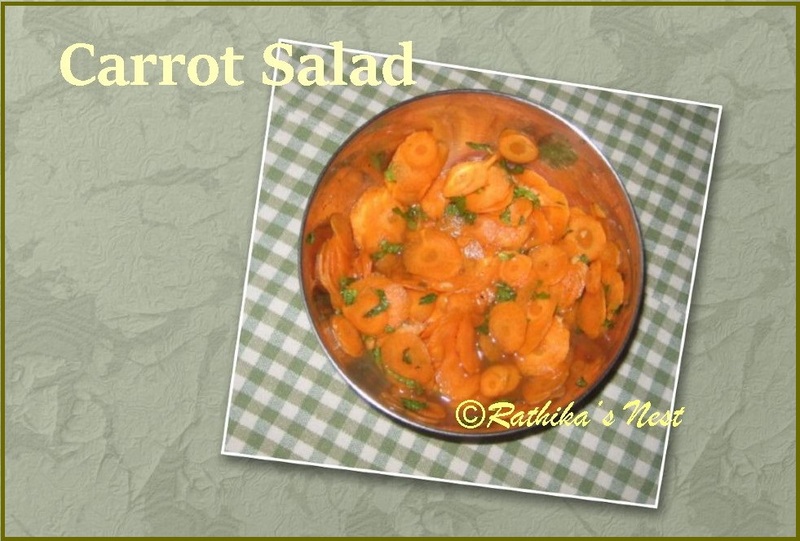 Carrots are best suited for making salad either alone or in combination with other vegetables. Today I wish to share a special recipe combining carrots and mint leaves in honey-lemon dressing. Method: Scrape the skin and wash the carrots in running water. Cut them into fine slices using a vegetable slicer. Wash the mint leaves and chop them roughly. 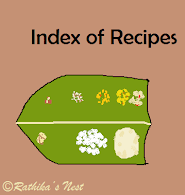 In a bowl, mix honey, lemon juice, salt, grated ginger and pepper powder. Mix very well. Add in the carrot slices and mint leaves. Refrigerate for 10 minutes and serve chilled.